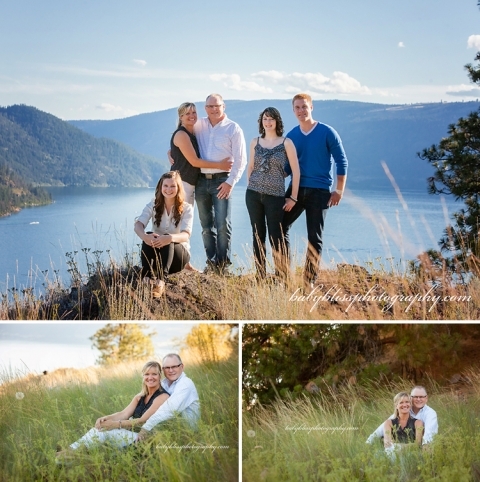 This gorgeous family made my job as a Kelowna Family Photographer easy. They exuded love and warmth for one another and it easily translated into their images. It was a special time because Greg and Vanessa’s daughters were both visiting. 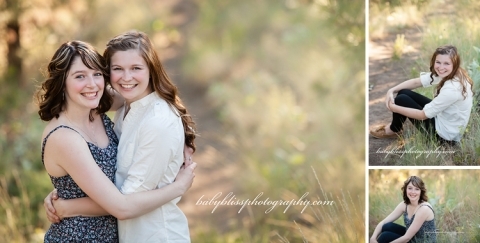 Samantha was home from Calgary with her love Adam and Darby was home after completing University. It was a perfect time for a family session and we took off to Kal Park (seems to be one of my favorites right now) in search of gorgeous views and that perfect evening light. 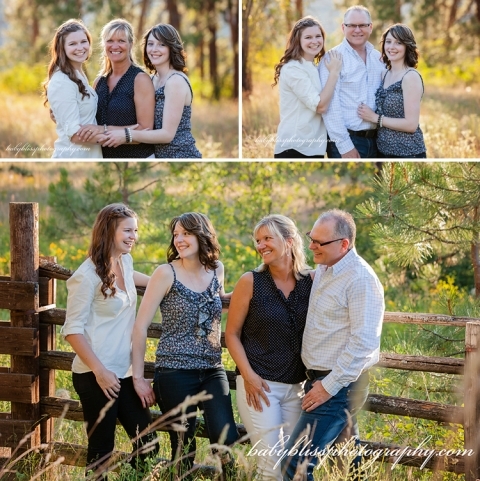 Thanks for entrusting your beautiful family memories to me MacKinnon Family!